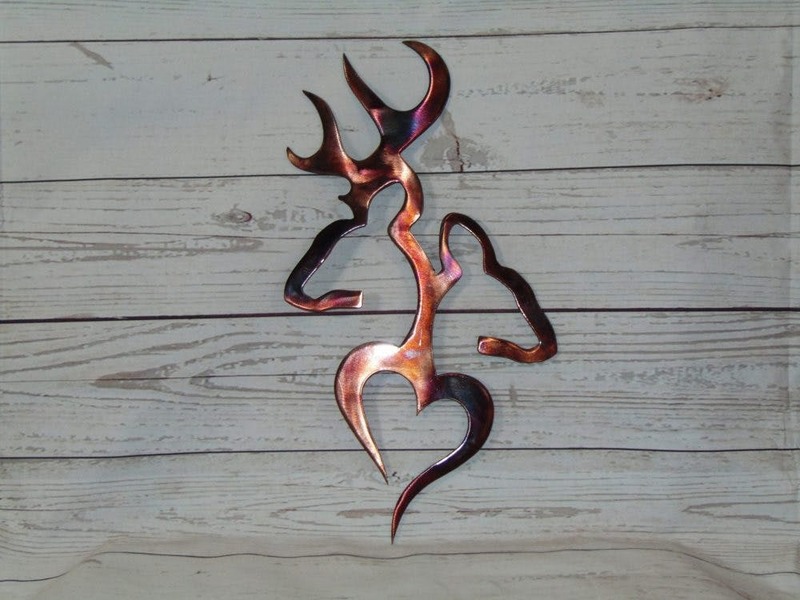 Deer Hunting Metal Wall Art Crafted From High Quality Steel. Made In Livonia, Michigan While Using A Unique Hand Made Production Process. In Addition, The Product Has A Protective Clear Coat Finish. In Particular, This Provides Outstanding Ultraviolet Ray And Sun Resistance. As A Result, Customers Purchase Products For Indoor And Outdoor Placement. Thought it was very nice, my son really liked it. Expect to buy additional items from you in the near future.